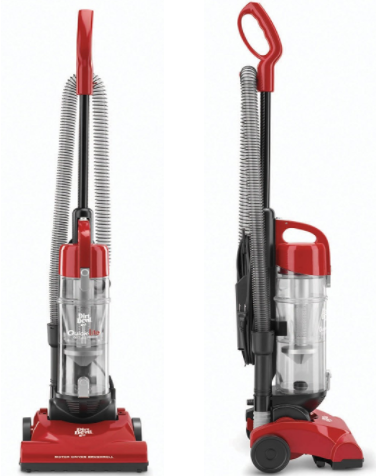 Today only you can head on over to Amazon Canada where you can snag up this Dirt Devil Quick Lite Plus Vacuum Cleaner for just $47.99 (regularly $71) + FREE Shipping! Features a 20 foot power cord and 8 foot Premium Stretch Hose that enables homeowners to extend their vacuuming reach instantly. Check out this deal here! 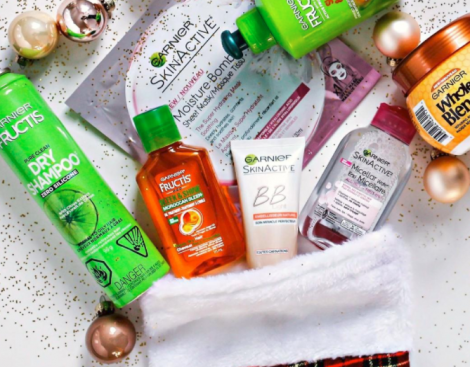 Enter for your chance to Win 1 of 3 FREE Garnier Holiday Gift Bags! Just follow the link over to the contest page and fill in the form. Contest end date is unknown. Limit of 1 entry per person.